Why are you interested in new technology? 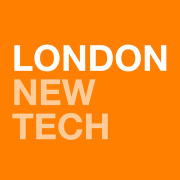 We meet monthly to showcase new technology from London and around the world followed by networking. 5 presenters show demo of their technology and answer questions (5+5min).